Today's highlighted deal comes via our Apps + Software section of Neowin Deals, where for only a limited time, you can save 80% off Heimdal Thor Premium Home Antivirus. 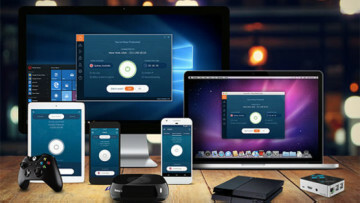 This award-winning suite combines next-gen threat prevention and antivirus software for ultimate PC security. 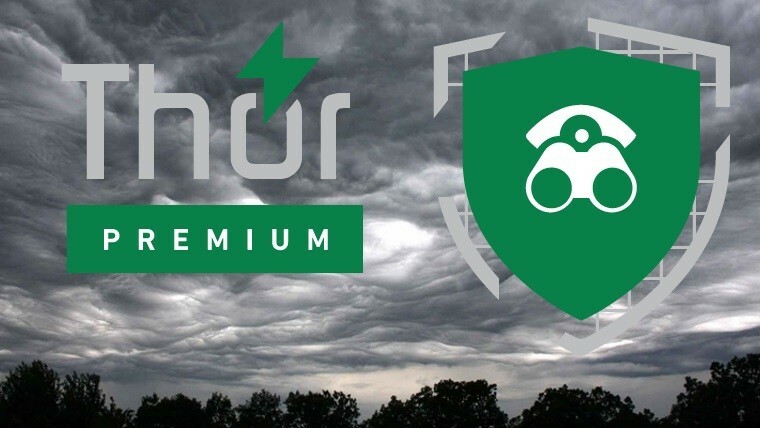 Heimdal Thor Premium Home Antivirus normally costs $459.95, but you can pick it up for just $89.95 for a limited time - that represents a saving of $370 (80%)! For an extra $10 you can get the same license, but for 10 PCs (instead of 5) here.